The Windows Insider program has grown to become not just people trying out new Operating System features. Or people who beta test early features and provide feedback. It has evolved into a community of people who try to use technology to solve complex issues around them. The Windows Insider program was announced on September 30th, 2014 by Terry Myerson, Executive Vice President, Windows and Devices Group. It was to allow enthusiastic Microsoft Windows users shape how the Operating System came along. By middle of May 2015 there were about 3.9 million Windows Insider testers. Sometime before the release of Windows 10 in July 2015 there were over 5 million Windows Insiders worldwide. By September of 2015 there were over 7 million registered members. 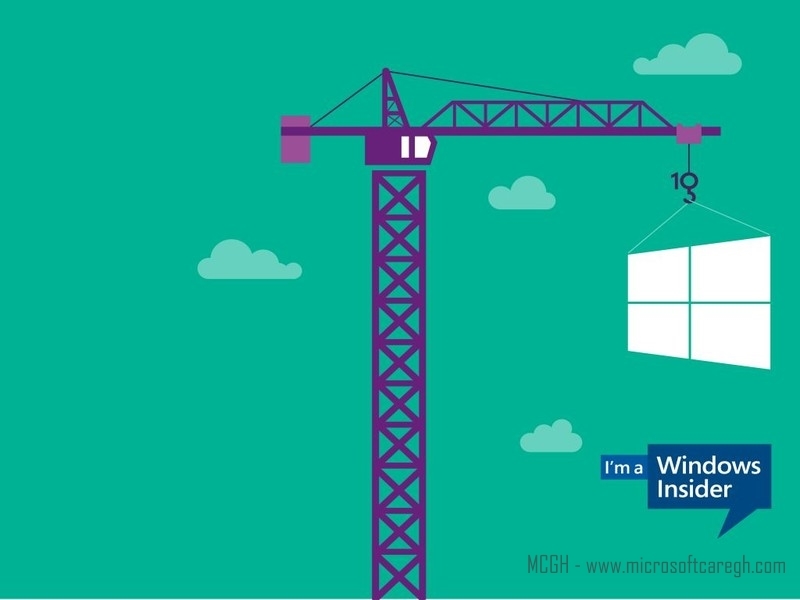 A year after Windows 10 officially launched, Dona Sarkar Windows Insider lead announced Windows Insider Program. Next(). She highlighted what plans Microsoft had for Windows Insiders worldwide. Something else we’re looking to do this year is a series of global “Create-A-Thons” called #WINsiders4Good to help Insiders within a city get to know each other and build something for local impact. Since then there have been a series of organized Create-A-Thons by insiders. Microsoft decided to trial a fellowship program, starting in Nigeria. Partnering with Co-creation Hub the WINsiders4Good Nigeria Fellowship was launched. 20 entrepreneurs will be selected for the Nigeria Fellowship program. They will receive Microsoft hardware and software, six months of mentorship and technical training to bring their ideas to life. They’ll also get the opportunity to collaborate with the world’s largest community of people who use technology to solve problems; Insiders. The fellowship will travel out to other parts of the world as it grows on. Microsoft isn’t just building an operating system that you should use. But as Dona said ” We want to gain a greater understanding on what people are trying to achieve whether its starting a business, creating art, learning a skill, or building a career and how Windows can help.” Microsoft is building a Windows Operating System that helps you solve the issues that matter to you. Here’s everything you need to know about the WIndows Insiders program and how to use the program.